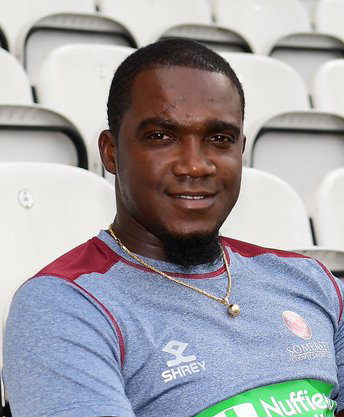 Somerset County Cricket Club are delighted to be able to announce that West Indies fast bowler Jerome Taylor will be returning for the duration of the 2019 Vitality Blast campaign. 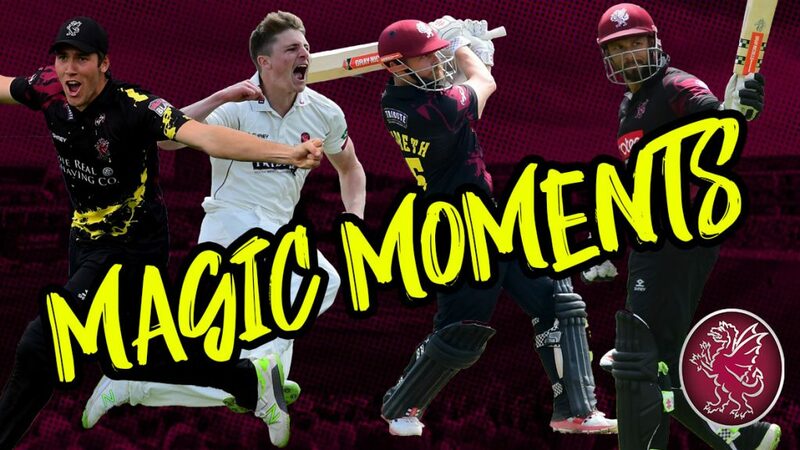 The T20 World Cup Winning fast bowler made a huge impact for the County in last season’s competition, taking 22 wickets in 11 matches at an average of just 16.64 as Somerset reached Finals Day. 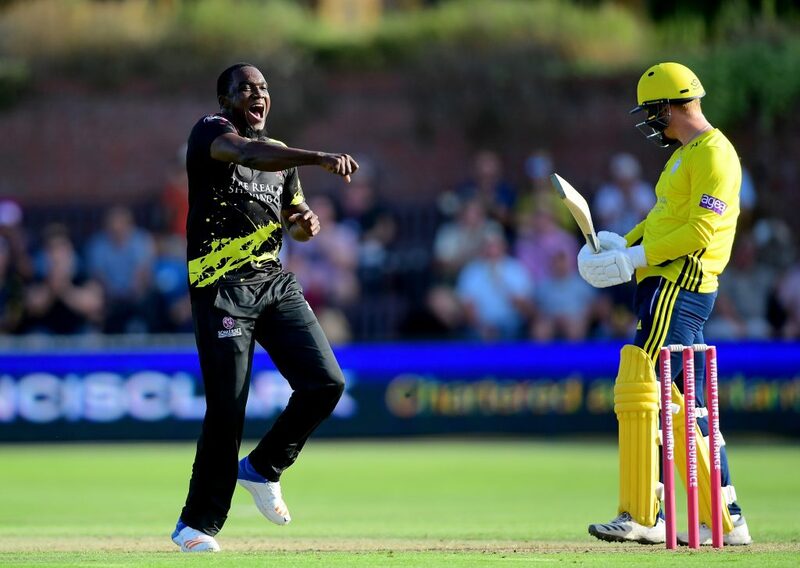 He also became only the third Somerset bowler to claim a five-wicket haul in T20 cricket when he took five for 15 against Hampshire at the Cooper Associates County Ground. 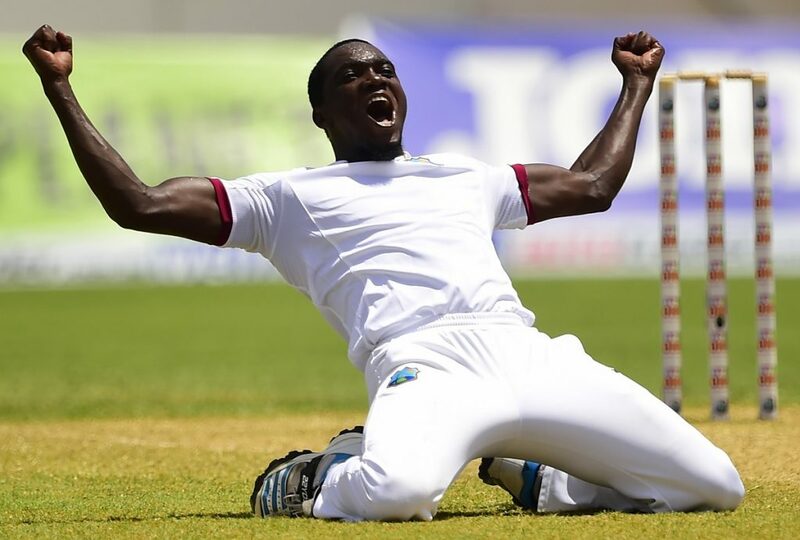 Jerome has an outstanding record in T20 cricket and has taken 33 wickets in 30 matches for the West Indies at an average of 26.15 with a best of three for six. He has also featured in 101 other T20 matches, taking a total of 126 wickets at an average of 23.42 with a best of five for 10. 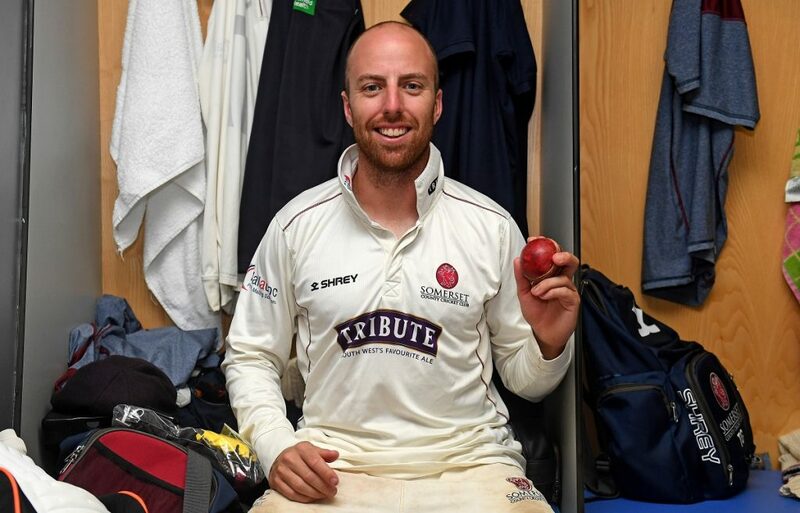 After agreeing to return to Somerset, Jerome said: “I really enjoyed my time at Somerset last year and I’m looking forward to going back. There was a great atmosphere in the dressing room and that showed out on the pitch. 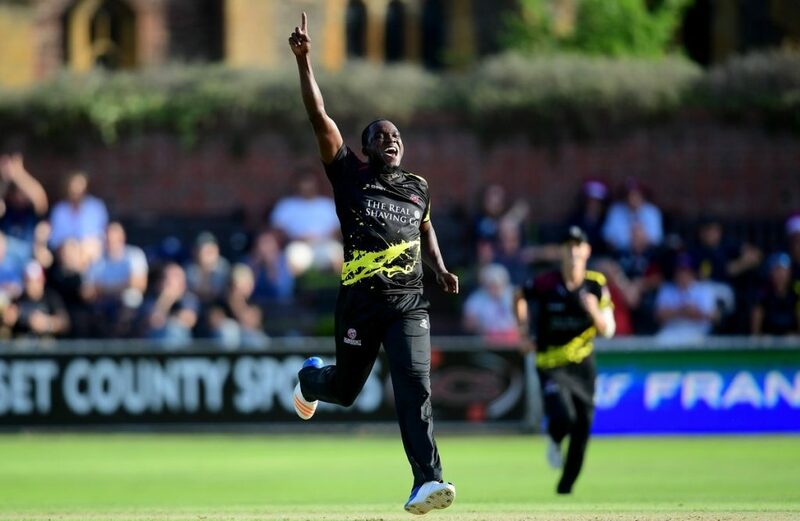 Somerset Director of Cricket, Andy Hurry said: “Jerome made a real impact during the 2018 Vitality Blast campaign and we are really excited to be continuing our relationship with him. 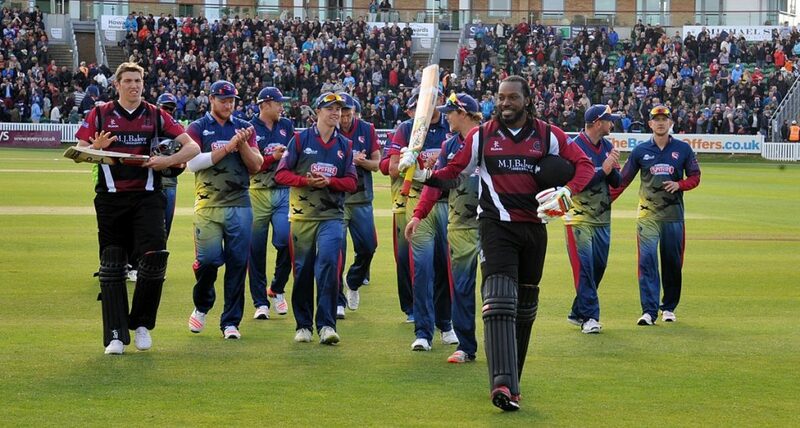 Somerset’s Vitality Blast Captain, Lewis Gregory said: “Jerome’s experience and expertise were exactly what we needed last year. 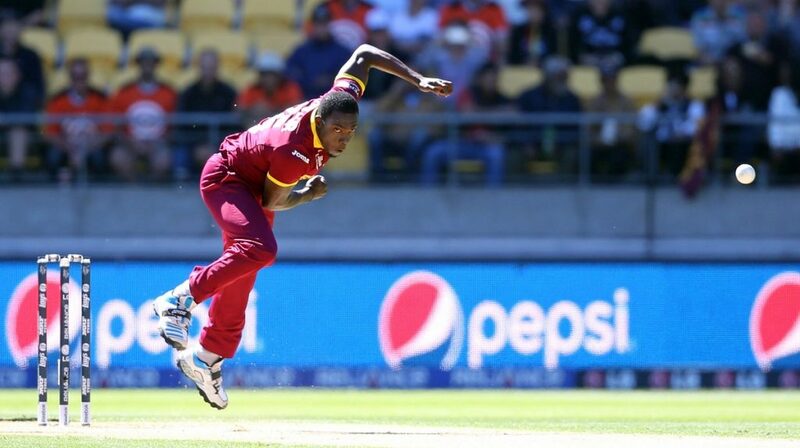 We have an outstanding bowling unit here and he complemented that perfectly. “We came so close to achieving what we had worked so hard for last year and he was a big part of that. We are all really looking forward to playing alongside him again in 2019”.